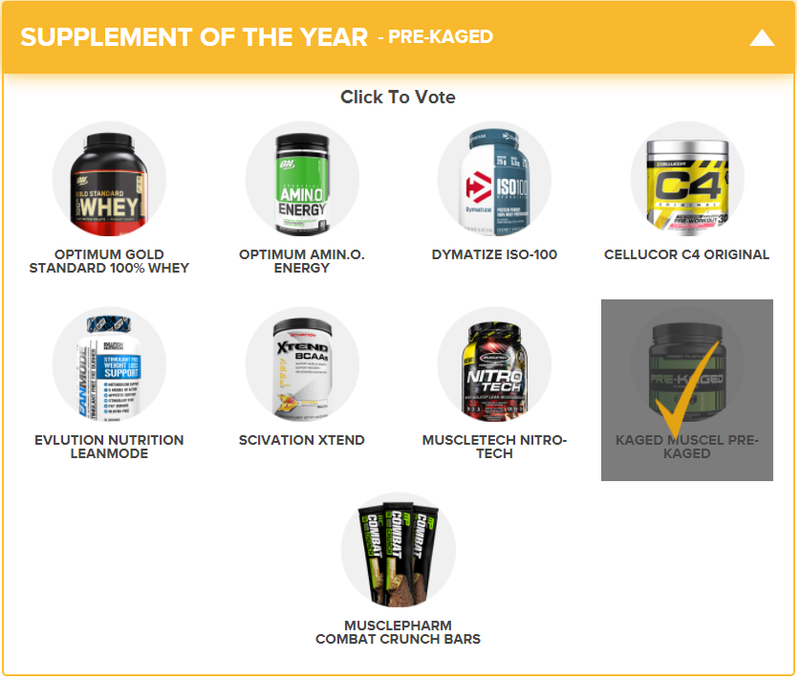 Help NutraBio win Bodybuilding.com’s Breakout Brand of the Year Award! NutraBio has once again been nominated for another award supporting the innovation and quality behind our products! 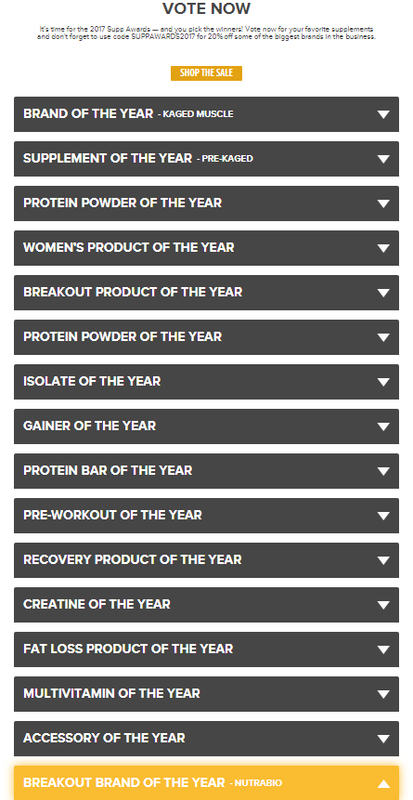 Every year Bodybuilding.com holds their annual supplement awards, showcasing the best brands of the year. 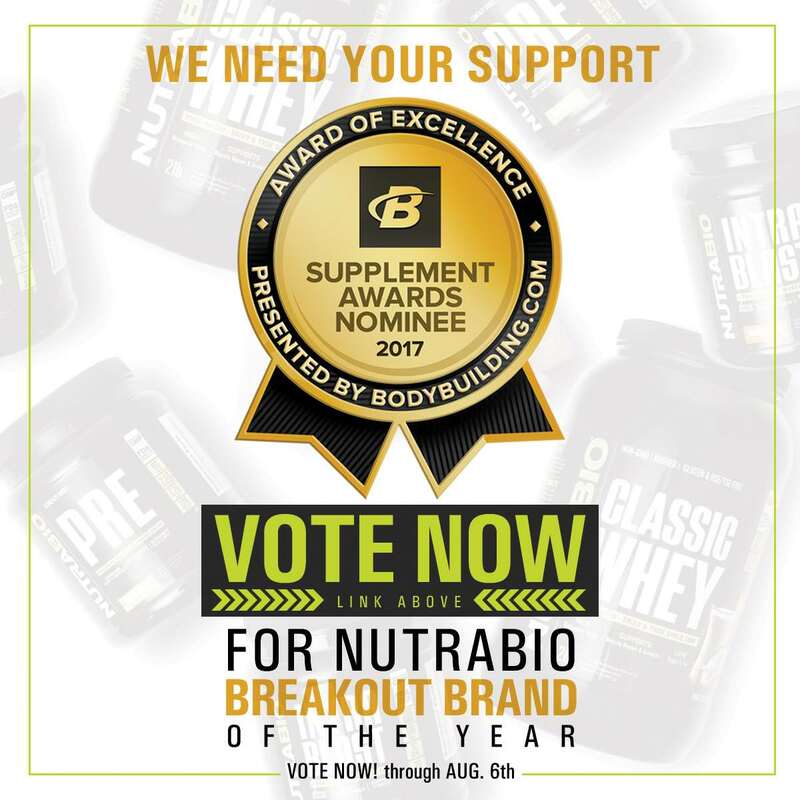 for 2017, NutraBio was nominated for Breakout Brand of the Year! 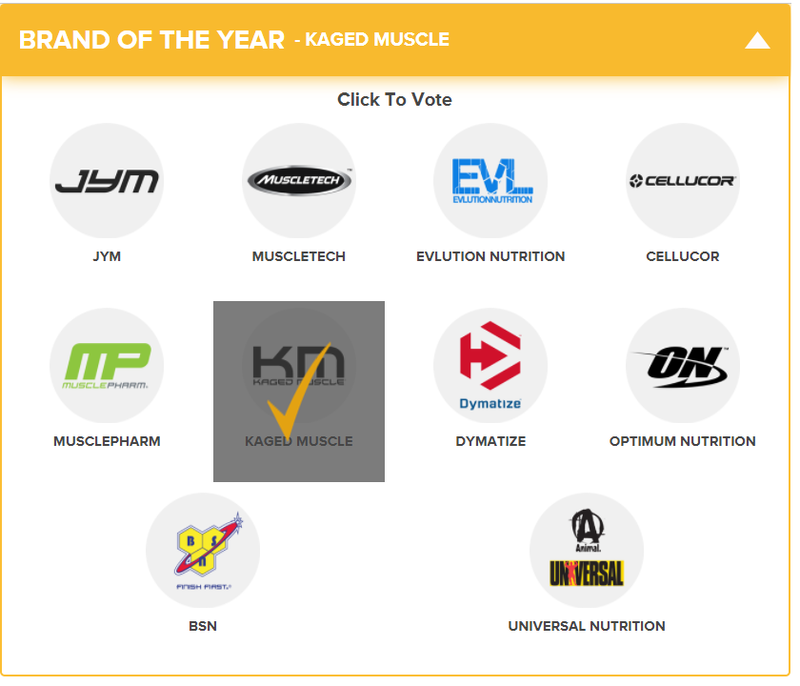 This is a huge accomplishment and we want to show the world that we ARE Bodybuilding.com’s 2017 Breakout Brand of the Year! 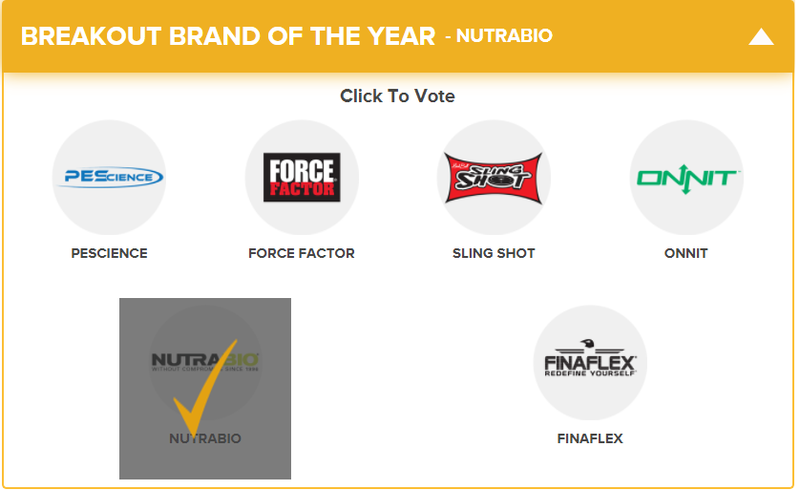 Step 4: Select NutraBio for Breakout Brand of the Year! 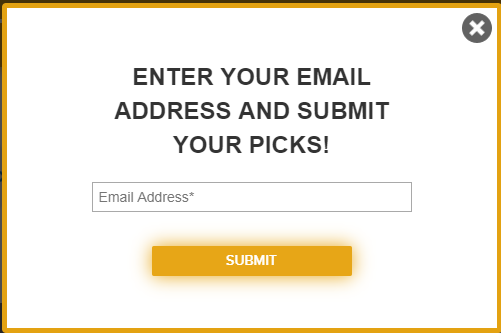 As an added bonus, you’ll get an extra 20% off of your BodyBuilding.com order! You can only vote once per email of yours, but each vote counts! Thank you for your continued support of NutraBio!